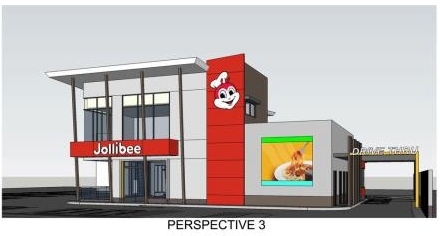 Perspectives of Jollibee Polomolok out! 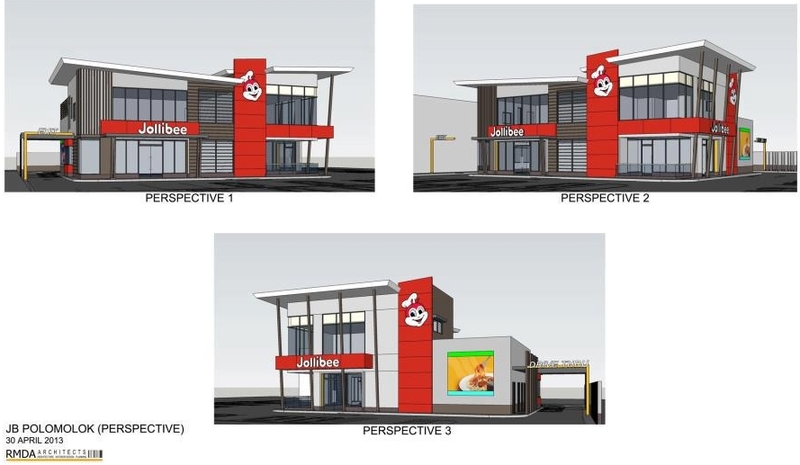 Perspectives of the proposed Jollibee outlet in Polomolok has been uploaded yesterday on Facebook. Here take a look. 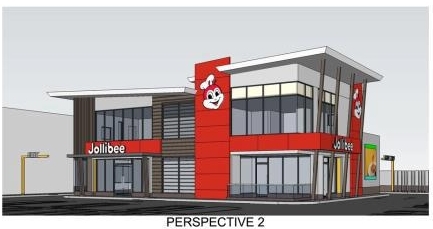 As shown in the perspectives, the proposed 2-storey Jollibee Polomolok will have a drive-thru which is very good and recommended since the rumored location will be at the former location of Danni's Bakeshop along the National Highway. If this is true, people of Polomolok and including the neighboring town of Tupi will no longer need to go to nearby General Santos City just to avail of services and products of this popular food chain. 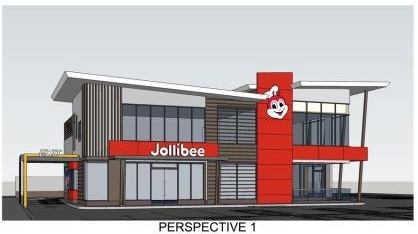 There are also reports that the soon to open Gaisano Grand Mall of Polomolok will have its own Jollibee store.We will wait for more development.